Brophy welcomes the Jesuit Excellence Tour (JET) to campus Monday, Feb. 11 for a mini college fair in the lobby of Robson Gymnasium. Representatives from 13 Jesuit colleges and universities will be present. Students can attend during first or second period. The College Counseling Department requests that each student complete this form if planning to attend. 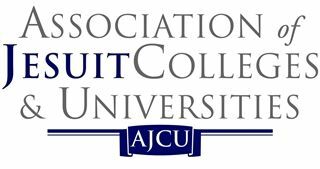 For more information on the Association of Jesuit Colleges & Universities and the JET tour, click here.